When it is the case of Flagships, leaks never stop until the device is officially launched. 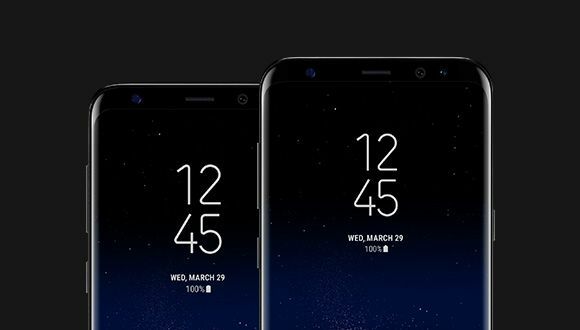 We saw Samsung teasing the Galaxy S8 at the MWC, and maybe it didn’t reveal much, but one thing that is now officially clear is that the S8 will have the same design from the front as we have seen in all the previous leaks. Yesterday, Evan Blass posted the render of Galaxy S8 that revealed every single detail of the phone. Today, we have got the hands on images that show the phone’s beauty in clear pictures. READ: Samsung Galaxy S8+ Full Spec Sheet Leaked – Did it Impress You? 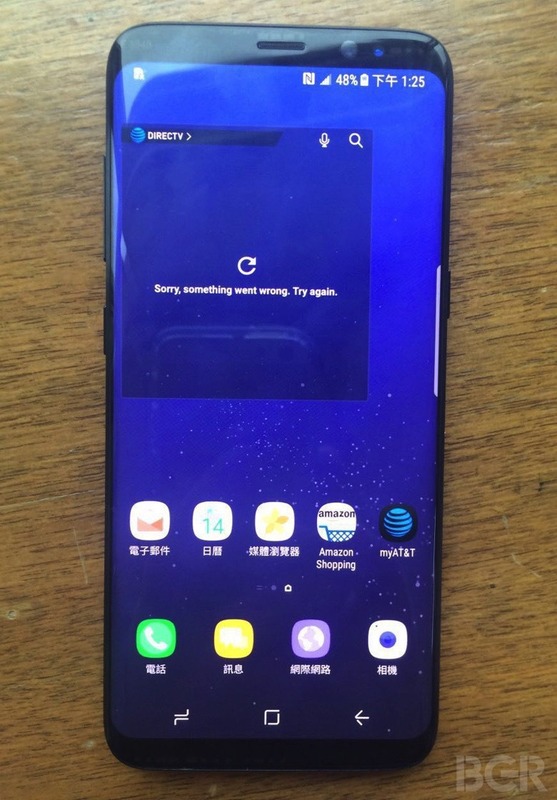 Thanks to BGR for exposing these images to the internet and these inevitably have left nothing we aren’t aware of considering the design of S8. And the images are of the S8 and not of the S8+. 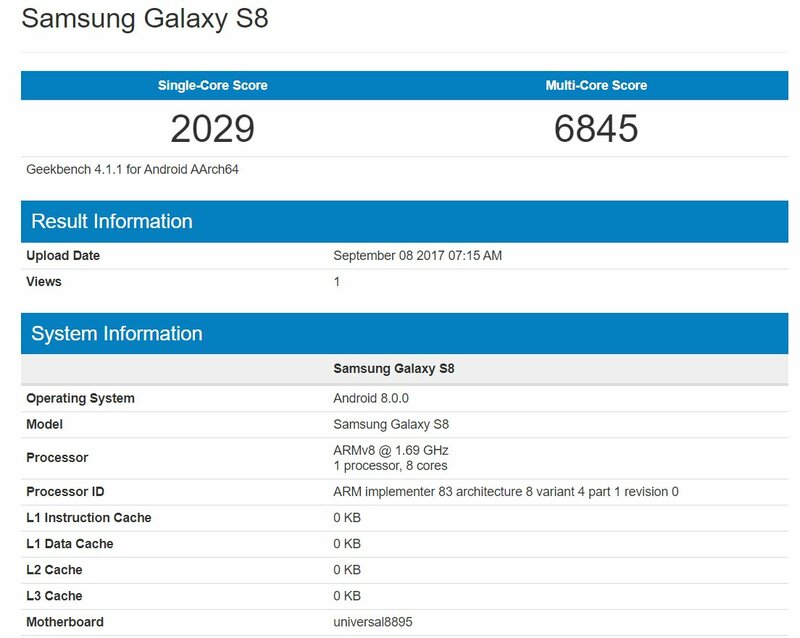 BGR has confirmed the 6.2-inch screen on S8+ whereas it will be 5.8-inch for S8. Talking about the design showed in the images, we can see those negligible bezels on the sides and very few space on the top and bottom. Since the company has ditched Physical home button and capacitive keys, maximum space on the front has been occupied by the display, and undoubtedly, the Samsung Galaxy S8 has the screen-to-body ratio more than 80%. Since there are no physical & capacitive buttons on the front, the S8 and S+ are going to have on-screen buttons with a unique design. Like the Note 7, the S8 and S8+ are both having the dual curved screen, and on the back also, the glass has been curved on the sides for a better grip. 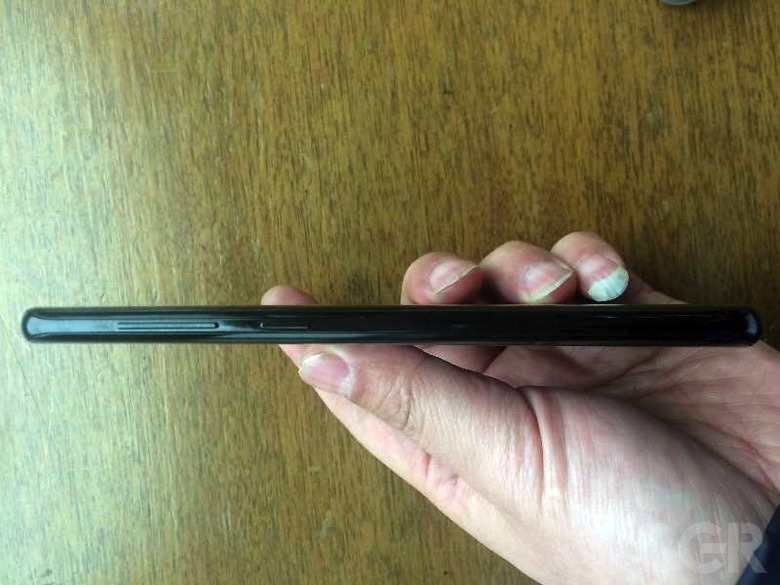 Even though the phones have phablet displays, the phones are narrower. We can see the power button on the right and the volume rockers along with a dedicated button for Bixby AI Assistant on the left. There are a lot of sensors on the front including some standard ones, the front camera, and the Iris Scanner. The fingerprint scanner is placed on the back alongside the rear camera lens, and the flash is on the other side. The camera is remaining the same as on the Note 7, i.e., 12MP. 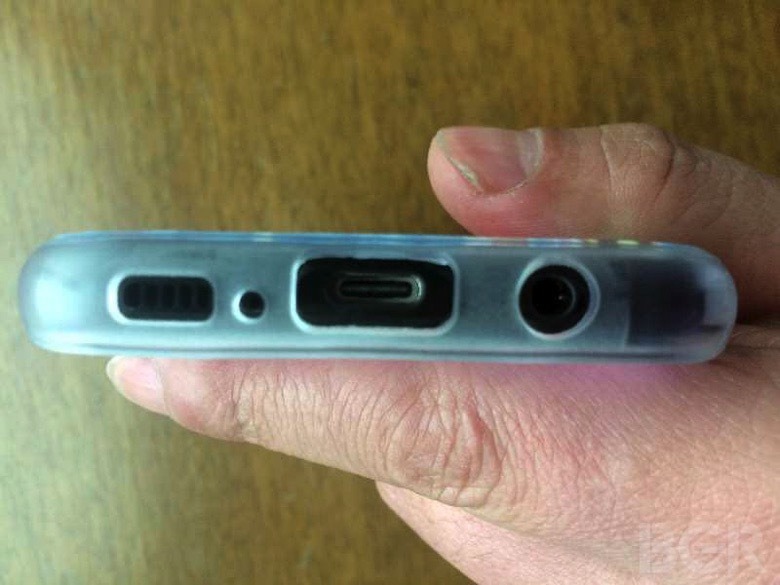 Coming to the bottom, there is the USB Type-C port, 3,5mm headphone jack and speaker grill along with the primary microphone. Well, both the phones are going to be IP68 Dust and Water Resistant. Talking about performance, Snapdragon 835 is powering both the devices with Adreno 540GPU. There is 4GB RAM and 64GB internal storage with support for external SD card up to 2TB. Samsung Galaxy S8 along with the S8+ is going to launch on March 29th , so we still have a lot of days to get some more leaks. But hey! Is there anything left that we don’t know?